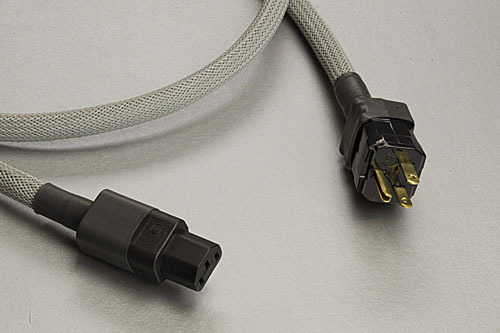 Upgrade AC (Mains) cables are used by many audio/video enthusiasts who recognize the improvements they provide for many components. We urge you to complete a system analysis and speak with a knowledgeable dealer or Straight Wire staff to determine which power cables are most beneficial for your system. MECHANICAL ISSUES: Low Frequency vibrations (60-240 HZ harmonics) cause noise in the power supplies of many components. The supply can be poorly seated and even with perfect power - create mechanical resonances. ELECTRICAL ISSUES: Leakages, magnetic field effects and induced noise based upon how well the power supply is shielded and physically coupled to the chassis. Overall shielding and grounding of the component is quite important. premium materials that minimize electromagnetic effects, noise and maintain dynamics. 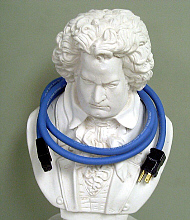 Reference Power Cable. 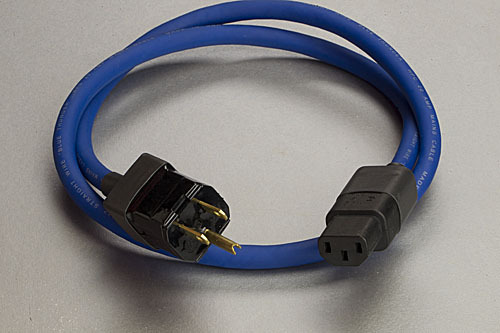 Ideal for high level power amps and select components with IEC female receptacles. 9 gauge Stranded Oxygen Free Copper. Our Premium Power Cable. 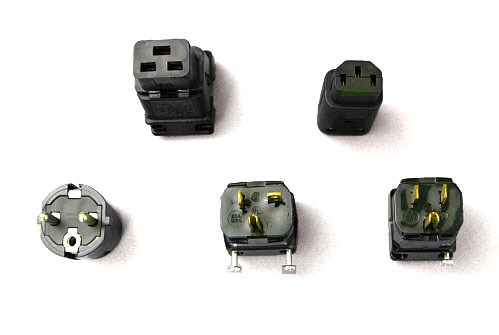 Suitable for high level components with IEC female receptacles. 10 gauge Stranded Oxygen Free Copper. 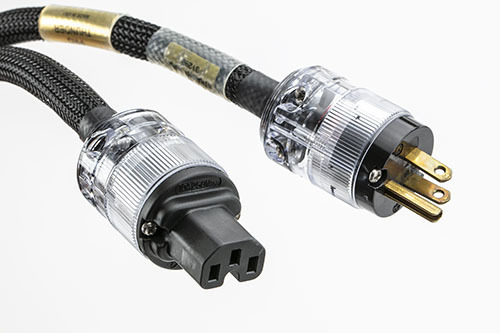 High performance high resolution Power Cable. Great for better separates (power/pre amp) and premium flat screens, projectors and powered speakers. 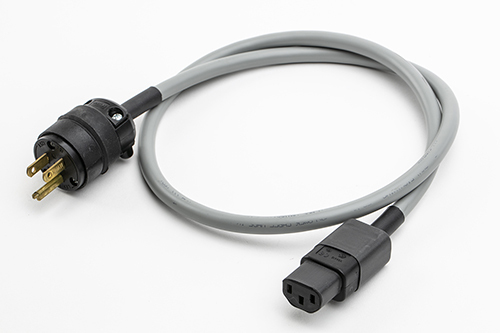 GRAY LIGHTNING: Super flexible, upgrade performance for any components that offer a detachable IEC female receptacle. Cost effective for long run applications.